There’s no going back now! The eBook already has 2 5* reviews, is currently hovering close to the kindle top 100, and has already reached #1 in ‘Scottish Crime’ and ‘Vigilante Justice’ subcategories – very exciting! Have a look here for articles and Q&As this week. Yes, the time has come, well, almost. The eBook of BLACK WOOD comes out in 21 days. TWENTY ONE DAYS. 504 hours. Less, actually, as anyone who has pre-ordered on Amazon will get the book auto-delivered at 00:00… in under 492 hours. 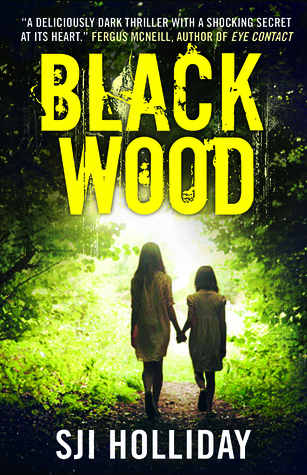 Black Wood has a cover! Can’t wait to see it in the bookshops… roll on March 2015! How well do you know your neighbours? Would you notice if they lived or died? Back at work she sets out to investigate, despite her police officer colleagues lack of interest, and finds data showing that such cases are frighteningly common in her own home town. A chilling thriller and a hymn to all the lonely people, whose individual voices haunt the pages, Elizabeth Haynes new novel is a deeply disturbing and powerful thriller that preys on our darkest fears, showing how vulnerable we are when we live alone, and how easily ordinary lives can fall apart when no one is watching. What did I think of it? 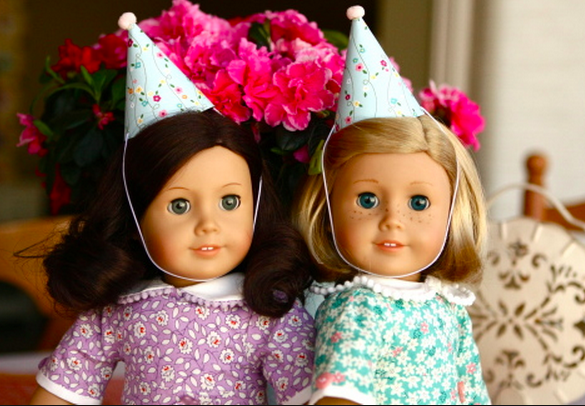 Three words… terrifying, intriguing, realistic. The story is told through the eyes of Annabel, a police analyst who feels shunned by her colleagues and with no one but a demanding elderly mother to look out for her. The thing about Annabel is that a lot of what she experiences is really down to herself, and it becomes clearer later on that she is an attractive, engaging person who others want to interact with – but by not believing in herself, she’s fulfilled that horrible cliche of ‘if you don’t love yourself, then you can’t expect anyone to love you’. One thing she is confident about though, is her job – and the realism of her investigative skills without turning her into a Jessica Fletcher parody is what really impressed me about this character. The story is also told through the eyes of an altogether unsavoury chap called Colin… who can’t be called anything other than a complete wanker (sorry, you’ll need to read the book to get the full enormity of this reference). I was fascinated by Colin. His motivations, his emotional stuntedness, and more than anything his ‘technique’. It’s certainly made me far more interested than I was in Neuro-Linguistic Programming! There are other characters’ POVs too, but I don’t want to say any more as I think it will spoil it. All I’ll say is this: if you look up ‘Psychological Thriller Author’ in the dictionary, you’ll find a photo of Elizabeth Haynes right at the top.